The Huber Verlag für Neue Medien GmbH awards the INDUSTRIEPREIS to companies with high economic, social, technological and environmental benefits true to the slogan "Industry Award 2013 - Push for Smart Industry". 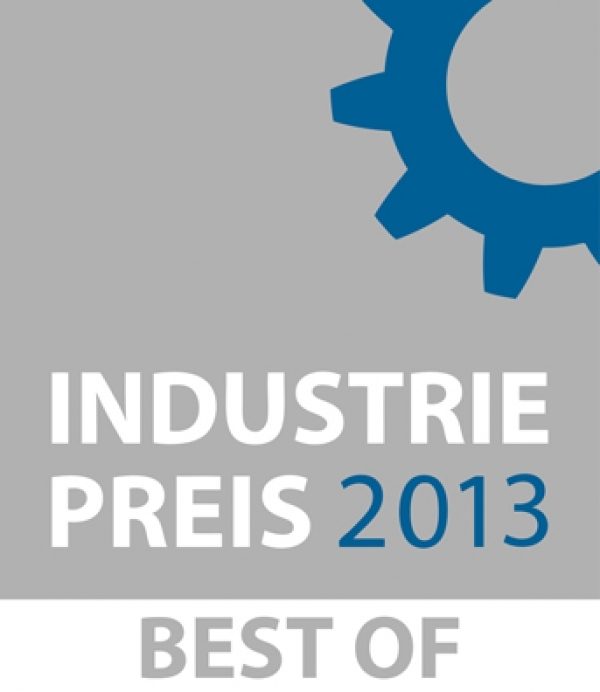 The company KISSsoft AG was honored for the product KISSsys by a four-member expert jury with the title BEST OF 2013. KISSsys has particularly impressed the judges and belongs thus to the top group of over 1200 submitted entries. We are delighted to receive this award!